Part of Boise’s east Downtown will soon transform from a neighborhood filled with older homes to one that serves the infrastructure needs of a growing regional medical center. 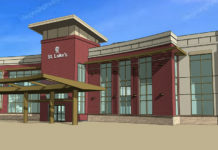 The work is part of St. Luke’s Health System’s ongoing revamp of its main Boise campus. 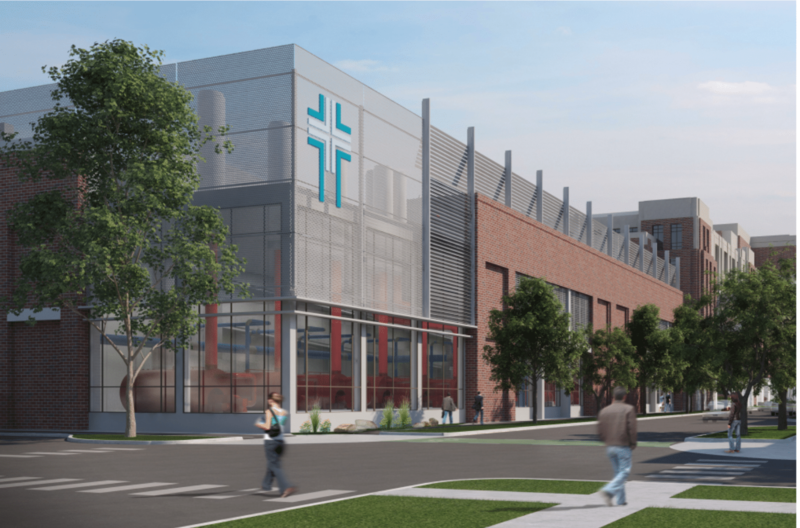 In their place, the medical center will add a large parking garage, shipping & receiving building and central plant. 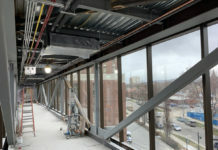 Future St. Luke’s Health System parking garage. 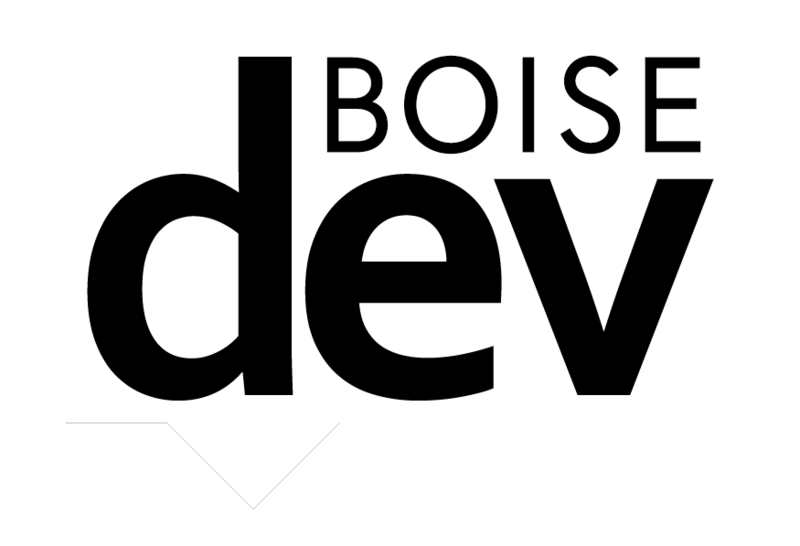 Two of the houses will move to new sites on the St. Luke’s Health Campus near the Pioneer Cemetery as first reported by BoiseDev last year. The first building to move will be a duplex at Second St. and State St. The building has been up on steel supports for several weeks, and crews are waiting on the go-ahead from Idaho Power to begin the move. 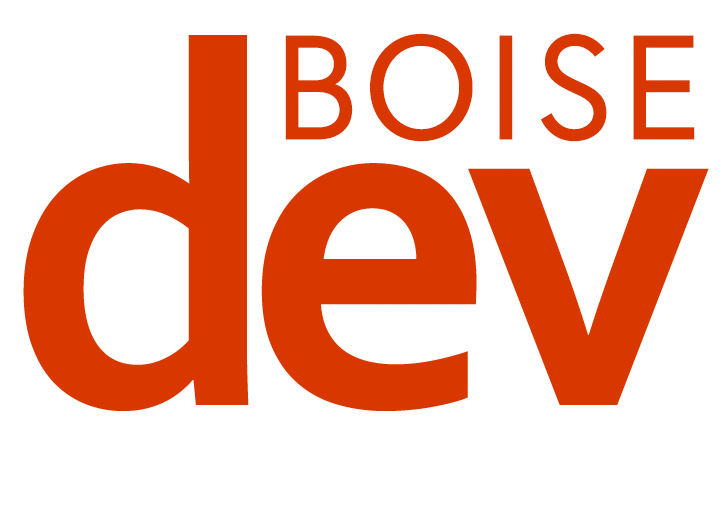 It is slated for a new site on Manor Dr. on the Boise Bench near Vista Ave. 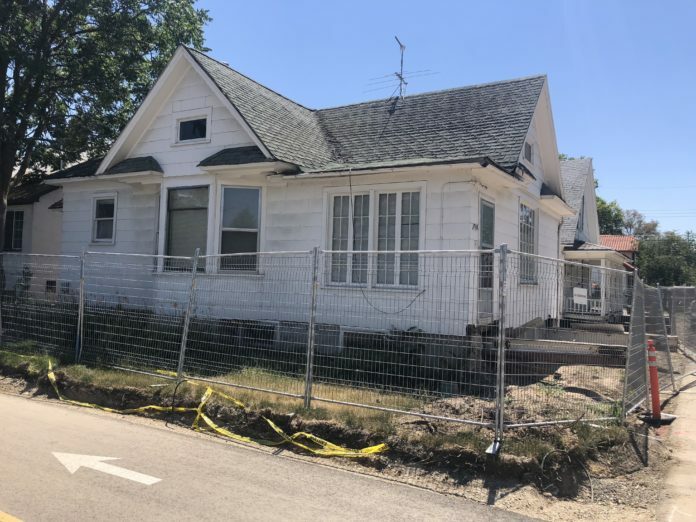 The work is being performed by Reclaimed Structures, a Boise company which is working to locate sites in older Boise neighborhoods for the homes. Once the houses are moved and refurbished, they will be offered for sale. Hospital officials say the process to move the homes it calls ‘historically interesting’ is a result of community feedback. 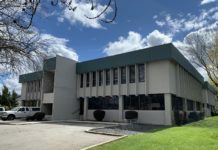 Another ten homes could be relocated instead of facing a wrecking ball if Reclaimed Structures can “find locations, get the permits required, schedule the moves,” according to SLHS Public Relations Manager Anita Kissée.